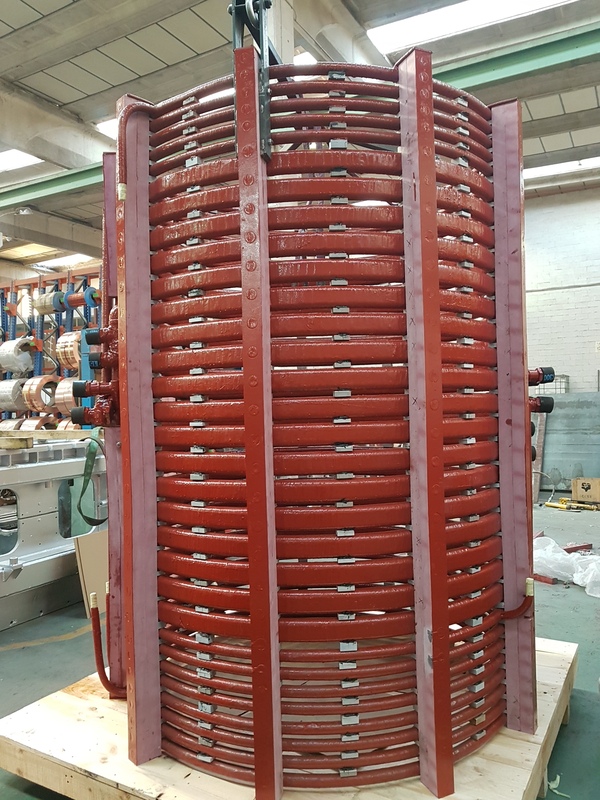 With more than30 years of experience manufacturing copper and aluminum busbar systems, our experts have been closed to specialist customers obtaining high knowledge about high current transmission. GECSA, company dedicated to the design, manufacture and installation of electric conductors of high intensities of copper and aluminum, also manufactures components for induction furnaces, both for manufacturers of equipment and for end users (foundries) or auxiliary companies that provide service. 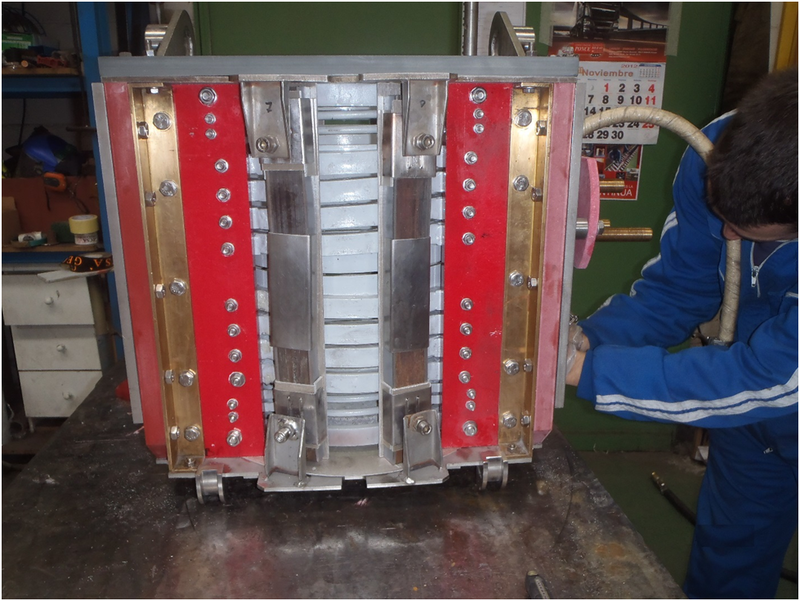 The specialization of GECSA in welding processes for copper, aluminum, stainless steels and their alloys using high intensity MIG and TIG procedures is noteworthy. 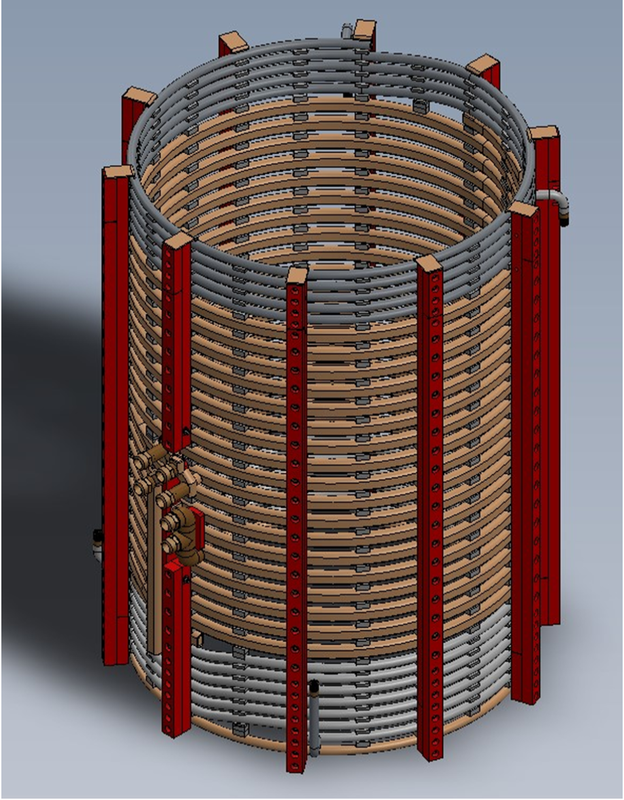 Within the range of products supplied, the manufacture and repair of coils stands out, which is responsible for the production of the magnetic field in which the material is melted by electromagnetic effects.